Start your day properly with warm bread rolls or a full breakfast delivered to your bungalow. Seek out the conviviality in one of the restaurants in the area and try the regional specialities. Cheers! Have a drink on the terrace and enjoy lunch or a leisurely dinner. Carefree enjoyment! You won’t be bored during your holiday on the Baltic. Enjoy a day on the beach and take a dip in the sea. Sunbathing and swimming in the sea are part of summer. 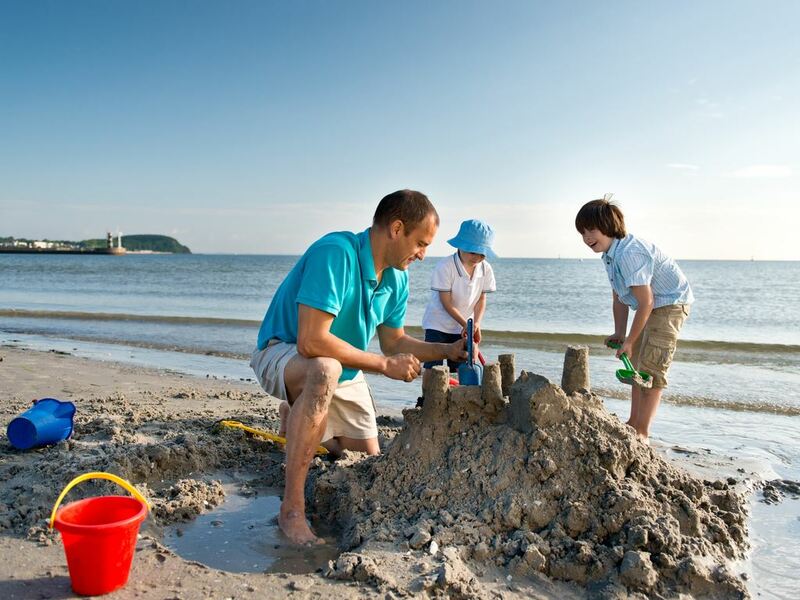 While you enjoy the sun from your deckchair, the children make sandcastles or splash in the water. 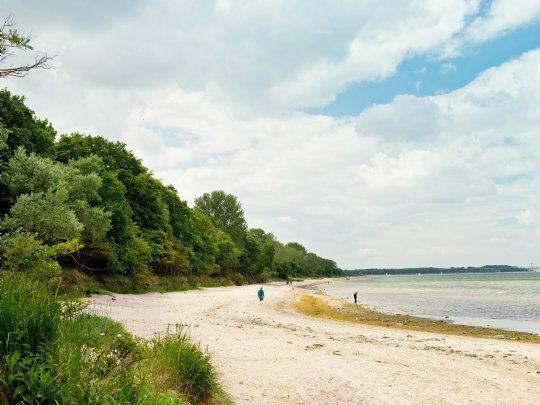 The wide sandy beaches, bustling Travemünde and the green countryside as a backdrop. 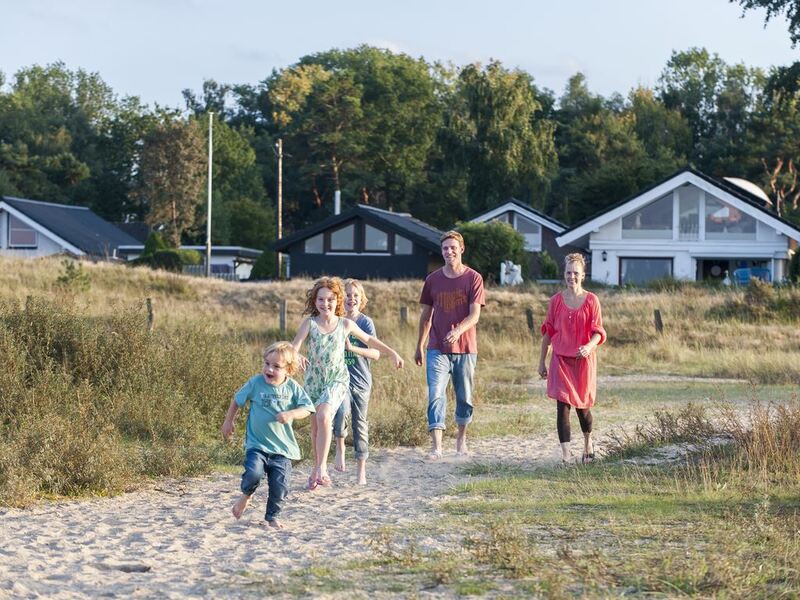 Discover Priwall or take a ferry to other charming bathing resorts on the Baltic Sea. Sink down on a terrace, climb the lighthouse or go on a cultural trip to De Passat four-master and have a guided tour of the ship. Entertainment for everyone. 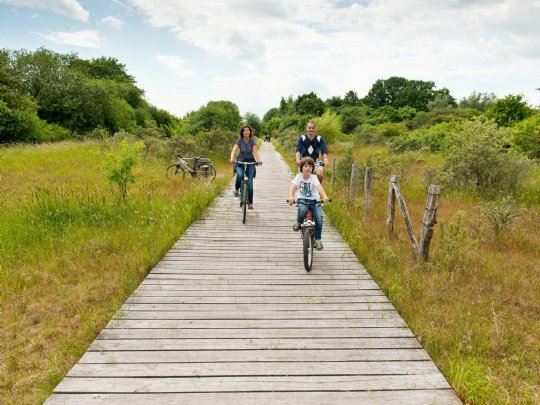 Go on a relaxed cycle tour with the family surrounded by the green countryside. Watch the ships in the marina, play a round of golf on the nearby golf course or take the children out for an afternoon of miniature golf. Fly a kite together or play beach volleyball, young and old love being at the seaside. 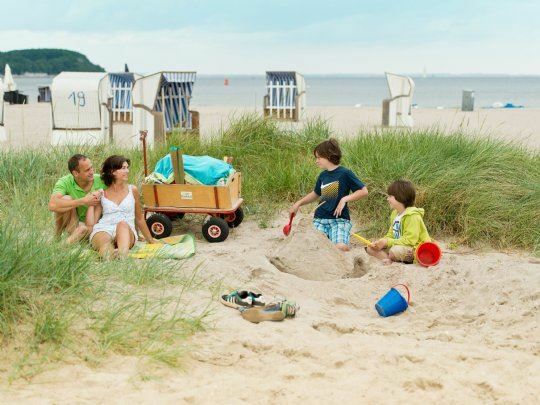 Whiz down the slide together or build a sand castle at the beach. A day full of fun! The kids learn to sail or surf, while you proudly watch from the beach. 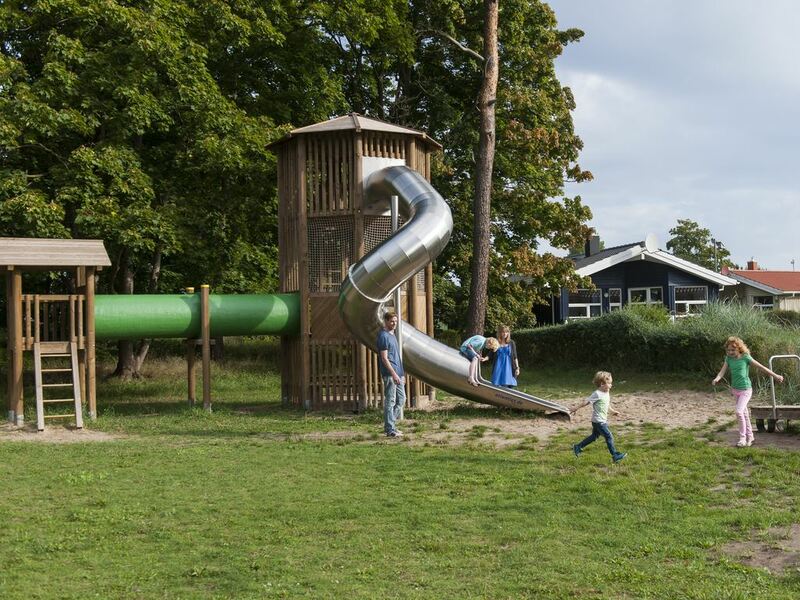 The kids enjoy themselves in the pirate playground and the climbing park. There is also entertainment for the kids in the summer. 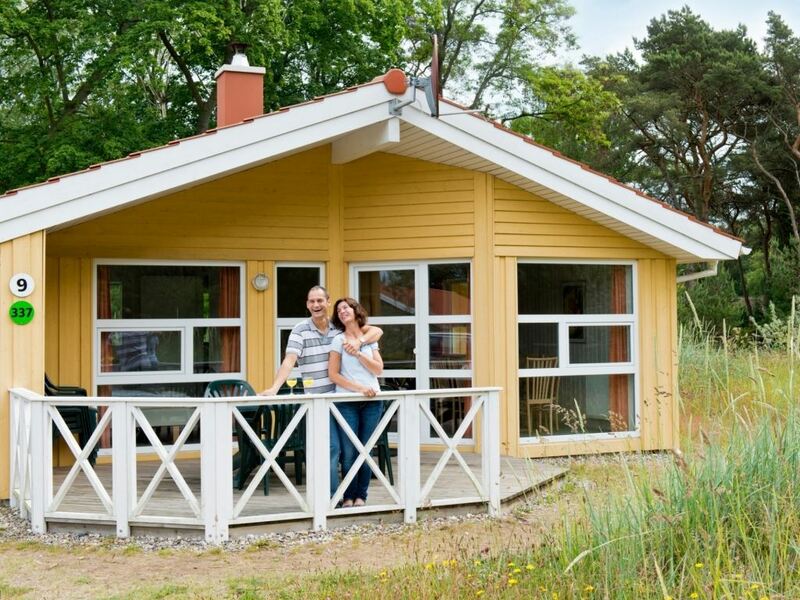 Enjoy the fresh air of the Baltic Sea. Take a walk along the beach and enjoy the fresh sea breeze blowing through your hair. Cycle along the coast or through the woods. 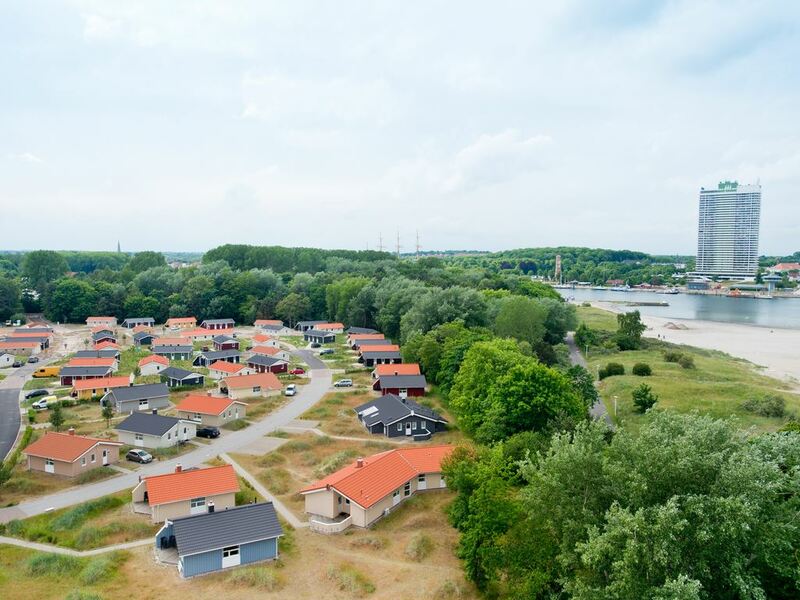 On the way, you will pass picturesque villages, charming fishing harbours and nice boulevards. Enjoy the sweeping views and a moment together. Enjoy the peace and quiet and the natural surroundings while you play a round of golf on one of the local courses. 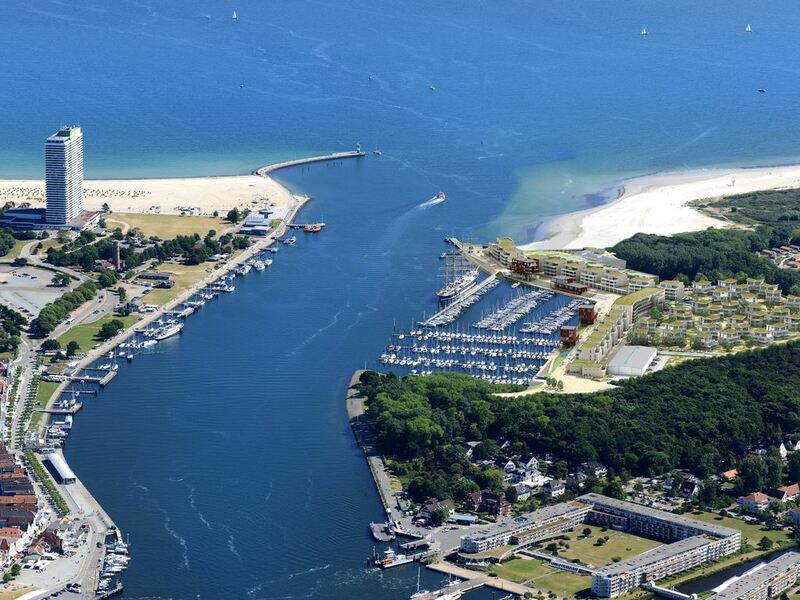 The Ostsee Maritim Golfpark has a 27 hole golf course divided among three 9 hole courses. As a Landal guest, you get a 20% discount off the green fee. 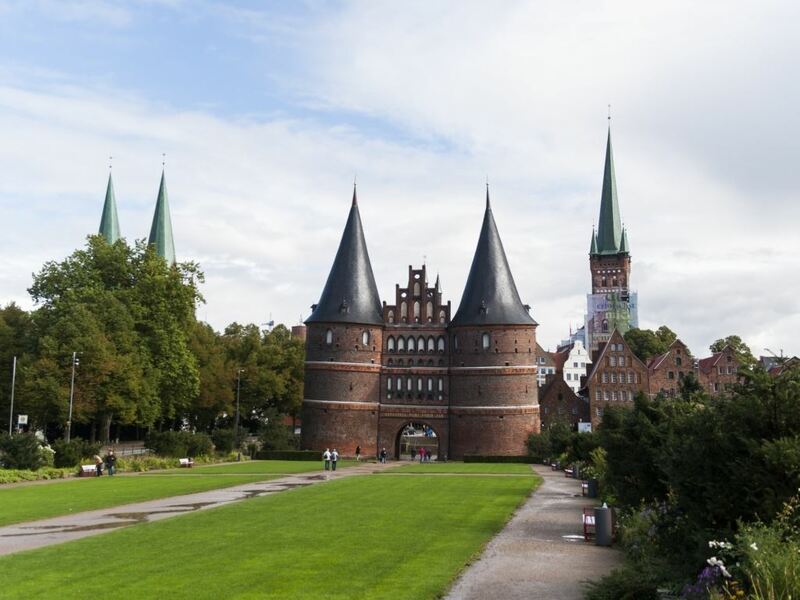 Play on the 27 hole golf course of the Lübeck-Travemünder Golf Klub. 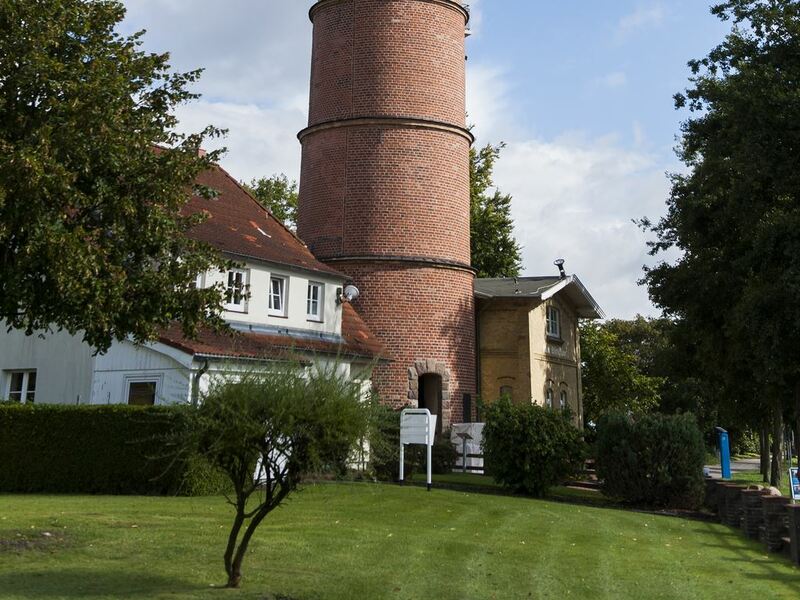 Or for a hilly 9 hole or 18 hole course, go to the Brodauer Mühle Golfclub. Would you like to play 18 holes in a fresh sea breeze? 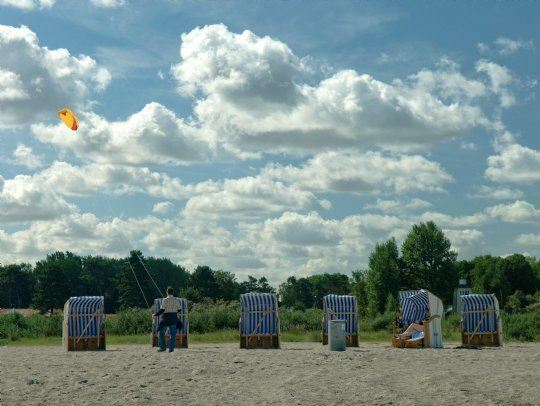 You can at the Seeschlösschen Timmendorfer Beach Golfclub. Note: a GVB golfing ability licence is mandatory.